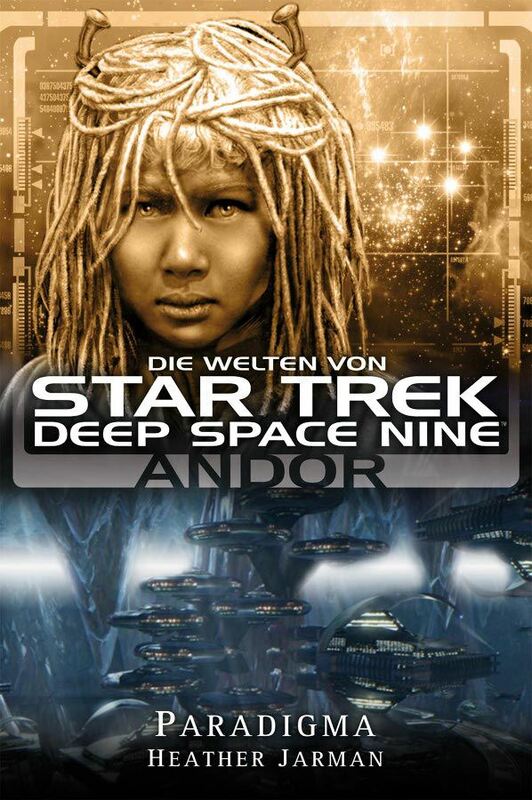 You can see the finalised covers (with the titles and such) for the first three books in the series on Cross Cult's Star Trek books website. Cripes, Ensign ch'Thane is so eerie looking. I always get the feeling he should be staring out from the cover of some alien National Geographic. Oh wow, they should totally make a National Geographic style edition of the Star Trek Magazine!